The management of the Kogi State College of Nursing and Midwifery, Obangede (KGNCNMOBANGEDE) invites applications from suitably qualified candidates for admission into the school for the 2017/2018 academic session. 3. 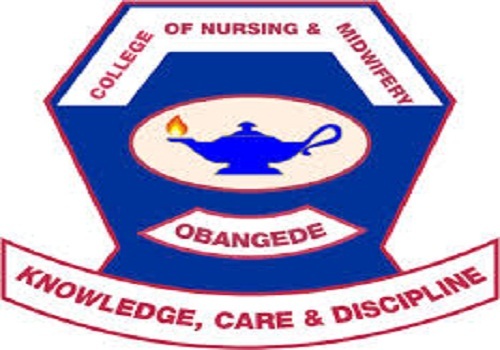 Write “KOGI STATE COLLEGE OF NURSING AND MIDWIFERY OBANGEDE” at the Top of teller. o And other relevant details.